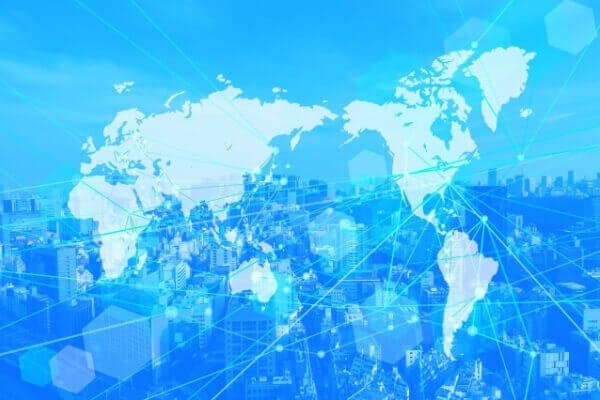 To start-up nursing business, it's necessary to observe the Corporate Law, Tax Law, Labor Standards Law, etc as well as Long-Term Care Insurance Law. Our office is the specialist who specialized it in the nursing business which can correspond to these complicated laws. 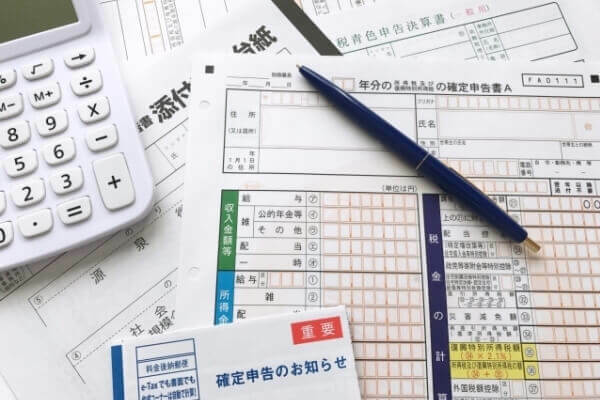 Our office help foreigner and foreign affiliate in Japan on the concept of suppressing taxes of global base in a minimum, observing domestic tax laws, overseas local tax laws and double taxation convention. Our office propose you applying tax benefit as well as supporting preparation of tax returns. 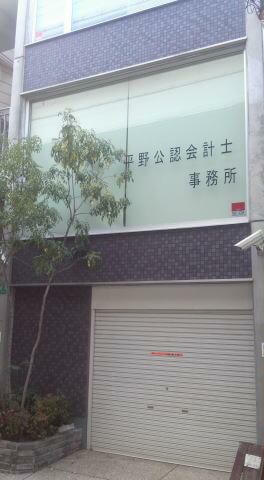 I consider them in order to reduce amended tax return risk and collection by tax examination. I'm running and aiming at a "tax accountant office strong in accounting, management and laws". Hirano C.P.A. and Tax Accountant Office which is strong in the fields of nursing business opening support and international tax consultation build the most suitable support system and always offer service sincerely so that tax works, management works and legal works. The C.P.A. who is the highest Japanese qualification in the fields of accouning and management, Our office is the overall office which is building a system made C.P.A. a principal axis and holds technical qualification carriers of a licensed Tax accountant and public consultant on social and labor insurance. We will totally support you as a unit with the lawyer, the judicial scrivener and the public consultant on social and labor insurance who cooperate. I do and do high management support of specialty as Support Agency of Management Innovation and the member of Specialist Society in Nursing Management Support. Hirano C.P.A. and Tax Accountant Office keeps showing high specialty and reliability as a professionals and challenging high works of the degree of difficulty. The scale is various with an international company, small and medium enterprises and a private business person for the target enterpriser our office supports, but the field wide to the nursing and medical field, the information field and the public field, etc are being supported by us to answer the development of economic society. Our office is very familiar with nursing business opening support, international tax consultation and tax investigation correspondence in particular, and we are the C.P.A. and Tax Accountant office which has a good record of performance concerned with them. Our office is concentrated wide knowledge of tax practice, an bookkeeping, management and judicial affairs,etc, because it's specialized in the small and medium enterprises and personal proprietor correspondence. Our office is small-scale office, but we can provide for quick response because our office is a young office relatively in which specialists in thirties are made the center. A specialist who have qualification of C.P.A. and Tax Accountant, etc does client correspondence directly, so we can solve problems quickly and correctly. The C.P.A. 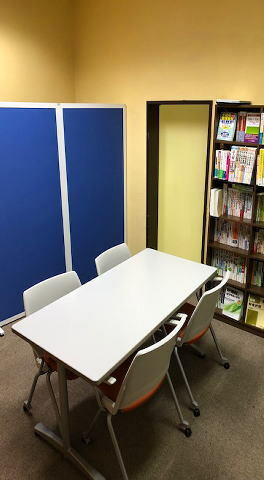 and the Tax Accountant who gained experience in major audit companies and a major Zeirishi-hojin are managing, so it's the office which achieves wide range and high-quality business service. There are no cases that the unnecessary charge is charged clients bucause our office explain business contents, degree of difficulty and the price which corresponds to it about the charge of tax service. Our tax service becomes resonable consequently.